When one faces a physical ailment, usually they seek out a physician’s care to help heal their broken bone or alleviate their flu symptoms. Sickness is often associated with the physical rather than the mental, so does this mean that Jesus as the Divine Physician only heals our physical diseases? The Catholic Church would answer of course not! But, then why does our country have an apparent fear of mental ailments? In the United States today, one in five adults lives with mental illness. Out of these 44.7 million people, 4.2% are struggling with serious mental illness. Out of these, 56% do not seek out or have access to any kind of treatment. The youth of America face an even more intense crisis; a whopping 49.5% of adolescents aged 13-18 struggle with a mental disorder, with 1.7 million not receiving treatment for depression. 25% of adolescents have an anxiety disorder which can affect school performance, ability to make friends, and ability to focus. A glance at social media sheds a frightening light on this crisis as teenagers seem to playfully mention devastating issues like suicide in a shrouded cry for help. Why is it that death has become the desired solution for so many people? Why do our hurting brothers and sisters feel so alone in their struggles? The answer, in part, lies in statistics. According to the American Psychological Association (APA), 68% of people would not want someone with mental illness marrying into their family while 58% do not want a mentally ill person in their workplace. As a result, many of those struggling with mental health are afraid their disorder will result in discrimination, judgment and distrust. The human mind is a great gift that differentiates us from other forms of creation, but this does not mean it does not encounter hardships throughout life. 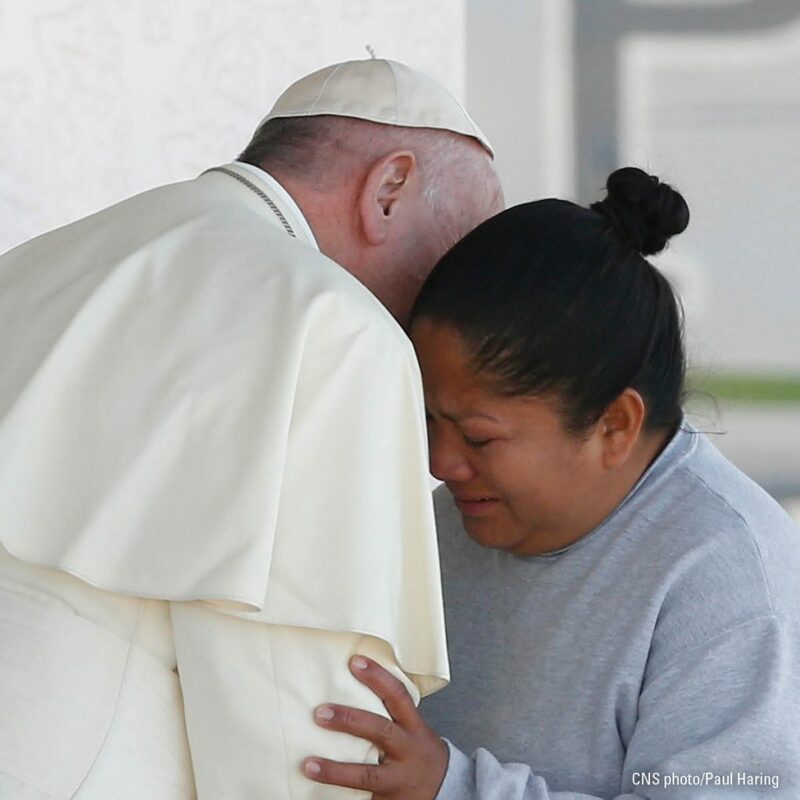 Pope Francis shows us that it is normal to honor our sacred creation by ensuring our health and well being. 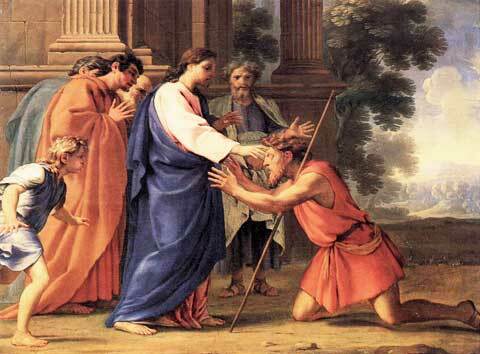 Jesus, the Divine Physician, is one who can heal all wounds, including those of the spirit and of the mind. When we approach our neighbors in need of mercy, compassion, understanding, and love, we best reflect Christ in answering this call with an open heart rather than with coldness and misunderstanding. It is important to know not only that we are called to treat those struggling with mental health with empathy, but also that our own internal issues, great or small, are valid and worthy of healing. As we encounter our brothers and sisters as well as ourselves each day, let us always be open to mercy and love. As Catholics, we recognize the power of prayer. 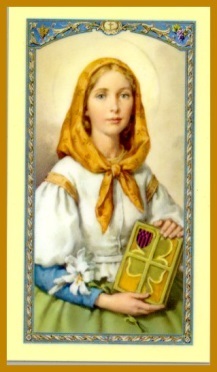 St. Dymphna, the patron saint of mental afflictions, intercedes for us as we seek understanding, love, and compassion. Danielle Santevecchi is a third year Theology student at St. John’s University currently enrolled in the 5 year Bachelor’s and Master’s dual-degree program. She worked as a summer intern at the Diocesan Respect Life Office and now currently works as an intern at the Diocesan Office of Faith Formation. At St. John’s. Danielle is a member of two different honor societies and she recently traveled with members of Campus Ministry on a mission of service and prayer to Lourdes, France.